LDWA – Hadrian Hvndred – Route Map – NOW AVAILABLE! 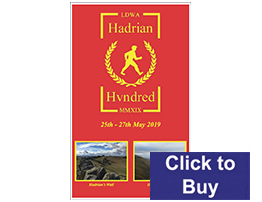 Map detailing the 100 mile route of the LDWA Hadrian Hvndred event due to take place on 25th to 27th May 2019. The map is created from Ordnance Survey Landranger data and is printed at 1:50000 scale. 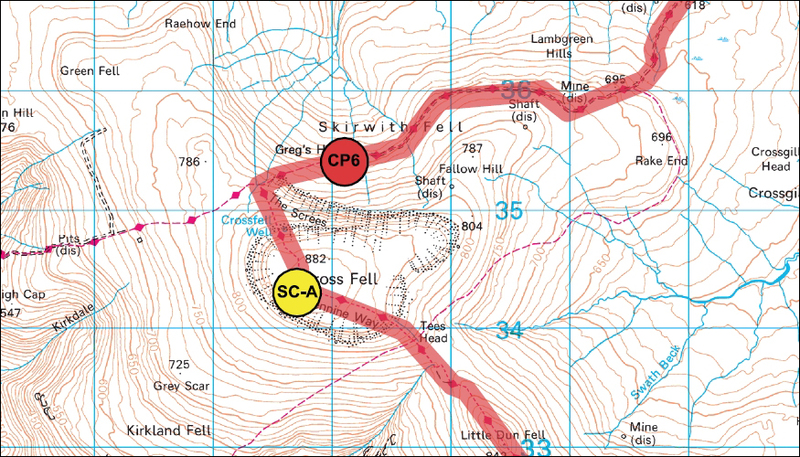 The route is shown in red and also highlights the event self clip, manned clip and check points. The map is available folded for outdoor use or as a flat wall map for display purposes. Folded maps can be printed onto our standard matte paper or our NEW water resistant paper. 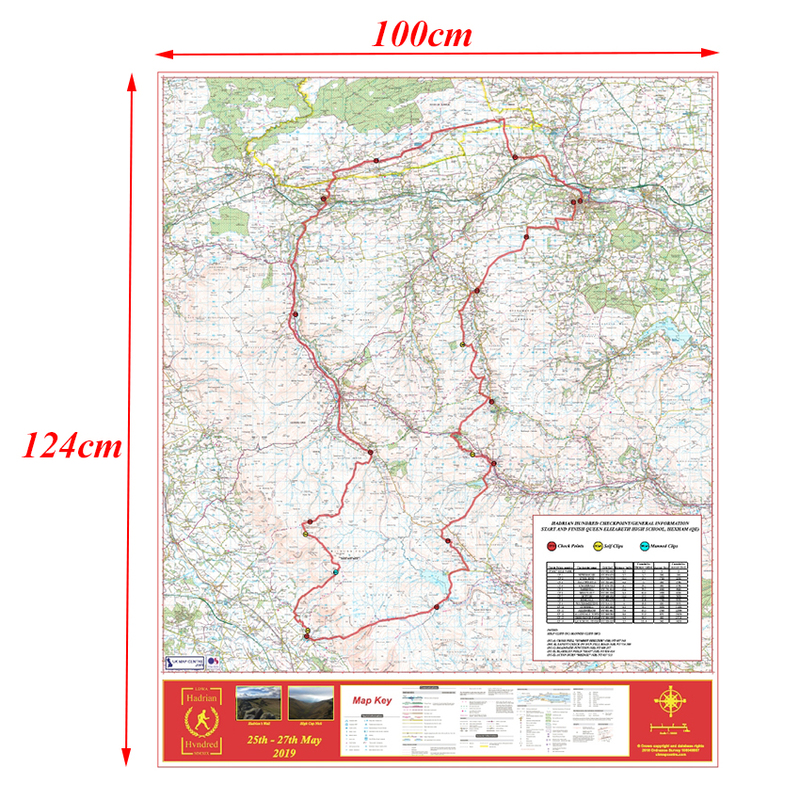 Flat Maps can be supplied printed onto Standard Matte Paper, Laminated Paper or Photo style paper.